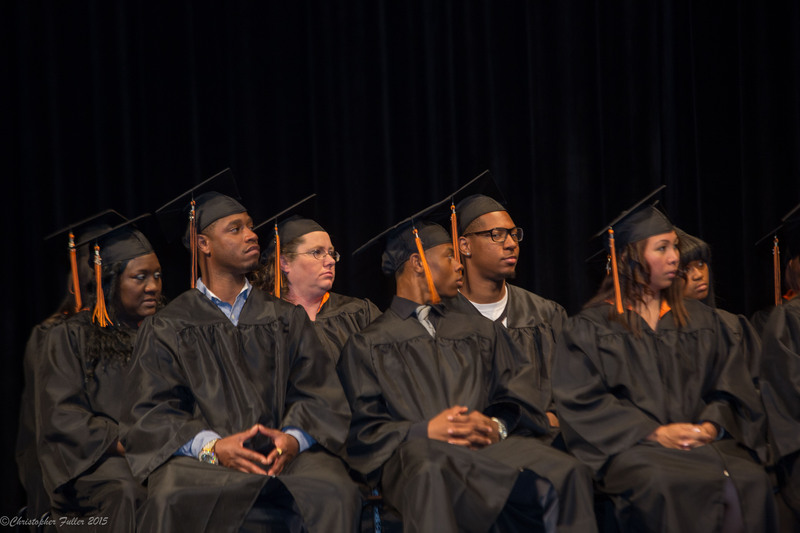 Our high school diploma program, Accelerated Performance Learning (APL), uses an individualized course of study and specific curriculum that integrates basic academic and life skills to earn a Urbana High School Diploma. We also offer bi-weekly sessions on various aspects of the job search process, including resume and letter writing, finding job sources, interviewing and placement, and mock interview sessions with local employers. A major component of our APL program is financial literacy and internship/service learning. The Credit Recovery program is for students within a year of completion. Students can receive a diploma from Urbana High School or their home district. We offer classes including but not limited to: English, Science, American Government, Consumer Education, Geometry, Algebra, etc. GED Illinois (GED-I) is a hybrid GED preparation program for those who cannot regularly attend classes on site. Classes are a combination of online and classroom instruction. It is designed for students with 9th grade reading and numeracy skills and is meant to help students prepare for their GED exams. Participants must be 17 years of age or older and be able to devote 10 hours each week to independent online study. The courses consist of Language Arts, Math, Social Studies, Science, Consumer Education, and Basic Writing. *Our counselors work with each student individually to help identify which options will best meet student’s needs. Please call our office at (217) 384-3530, or stop by 211 North Race Street in downtown Urbana to find out how to enroll.